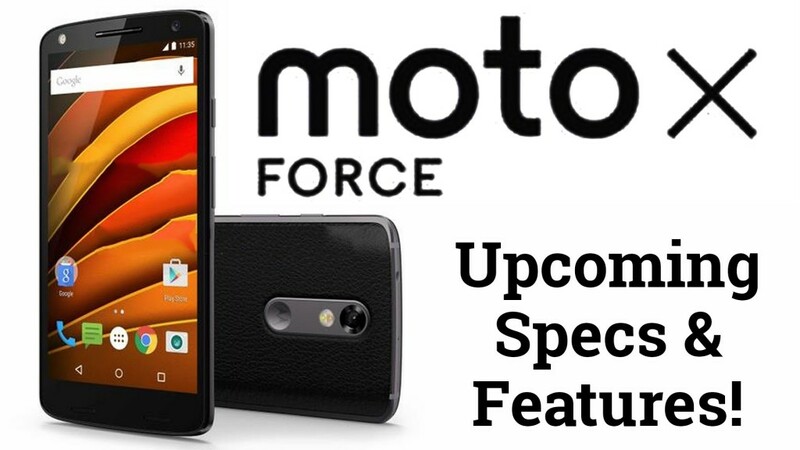 Motorola unlocked its latest smartphone named Moto X Force. This handset seems to be the global variant of Droid Turbo 2. Motorola made this handset extra durable and powerful. The specifics of the handset have pushed forward the gadget to the limelight to stand with powerful competitors of the tech world. When looked at the features of the gadget, it is quite clear that it will pose great threat to existing high end smartphones in the market such as Samsung, LG, Apple, Nexus and so on. Let us have a look on those specifics which make a durable gadget when compared to its stiff competitors. The thickness of the handset measures to be 9.2mm. It is as light as 169 grams. The screen measures to be 5.43 inches edge to edge with a screen resolution of 1440*2560 pixels. Adding to this it has got a pixel density of 541 PPI. Display is featured by capacitive touchscreen supported by 16 multi-colours. The screen is shielded with Corning Gorilla Glass 4, which prevents the display from getting any scratch or crack. Moto X Force is powered by Qualcomm MSM8994 Snapdragon 810 chipset. The CPU consists of Quad-core Cortex A53 which clocks 1.5HGz and Quad-core Cortex A57 which clocks 2GHz.Adding to this the graphics is provided by Adreno 430.User can interact with the handset with the help of latest released Android OS of v6.0 Marshmallow. The memory measures to be of 3GB RAM which helps the handset to function without any lag. The smartphone has got an in-built storage capacity of either 32GB or 64GB. This storage can be expanded with the help of an external microSD memory card to upto 128GB. The high end primary camera loaded with a lens of 21MP grants you a resolution of 5248*3936 pixels. The camera has got dual tone LED flash light assistance, where you are able to capture pics even in dim light. The front cam is loaded with lens of 5MP also supported by LED flash. The primary camera can be used to capture HD videos featuring 2160 pixels at 30 fps or 1080 pixels at 60 fps. Other supported features include touch focus, auto HD recording, geo-tagging, panorama and face detection. The alert type is enabled with vibration added with MP3 or WAV ringtones. The audio is supported by loudspeaker and 3.5mm jack, in which you can connect your headphones and enjoy the music content. The handset supports 2G, 3G and even 4G with the help of single nanoSIM card. The smartphone also supports WiFi connectivity with Bluetooth v4.1. Handset supports GPS with GLONASS A-GPS. The USB port is of microUSB v2.0 make. The battery with 3760 mAh powers the handset. It is claimed by the company that it can last upto 48 hours without charging in between. Battery can be powered up with the help of both wireless as well as turbo charging. This smartphone has an added feature of nano coating which prevents water from getting into the smartphone. 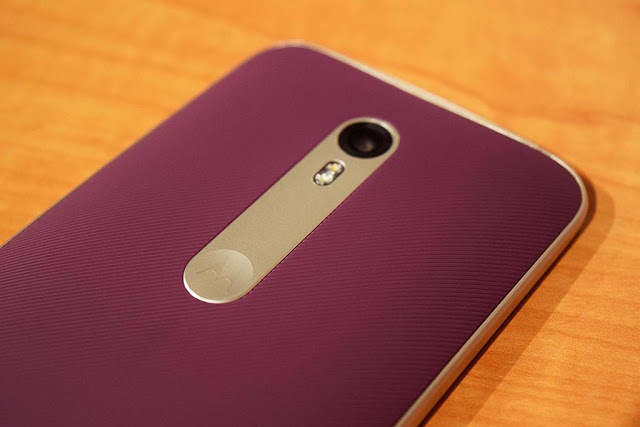 Moto X force is tagged at a price of $764 for the 32GB version whereas it costs $818 for the 64GB variant. The company declared that this handset will be available in the markets world-wide bymid-December.